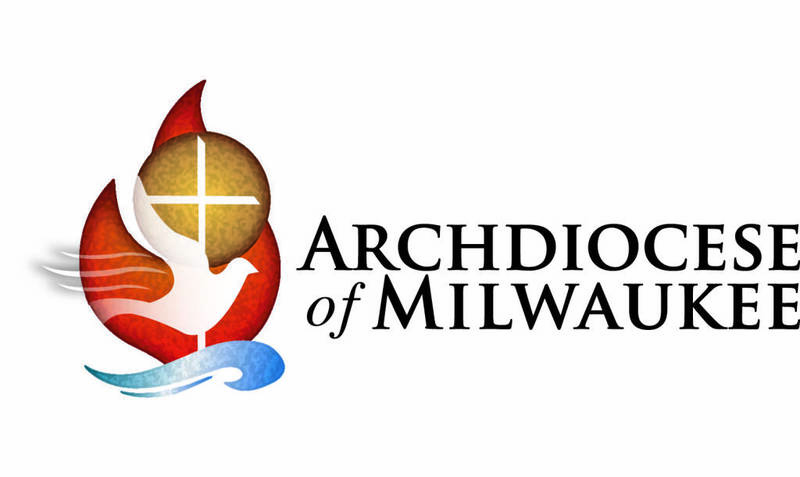 Click on the following links for information from the Archdiocese of Milwaukee. If you desire to help address the needs of communities across the world devastated by disasters, contact Catholic Relief Services. Since Hurricane Katrina, Catholic Charities USA and its network of agencies across the country has helped thousands of families recover from disasters, first as an early responder to the immediate needs and later helping people rebuild their lives. 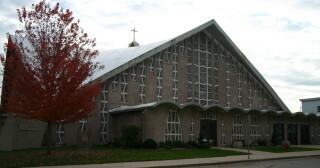 Relief and recovery services are provided at the local level by Catholic Charities agencies that provide critical services including emergency food, shelter, direct financial assistance, counseling and support. These services are provided regardless of religion, race, creed, or socio-economic status. To support Catholic Charities USA efforts and help restore needed hope, please call 1-800-919-9338 or visit our website at www.catholiccharitiesusa.org to donate online. This is the most expedient way to get relief to our neighbors in need.